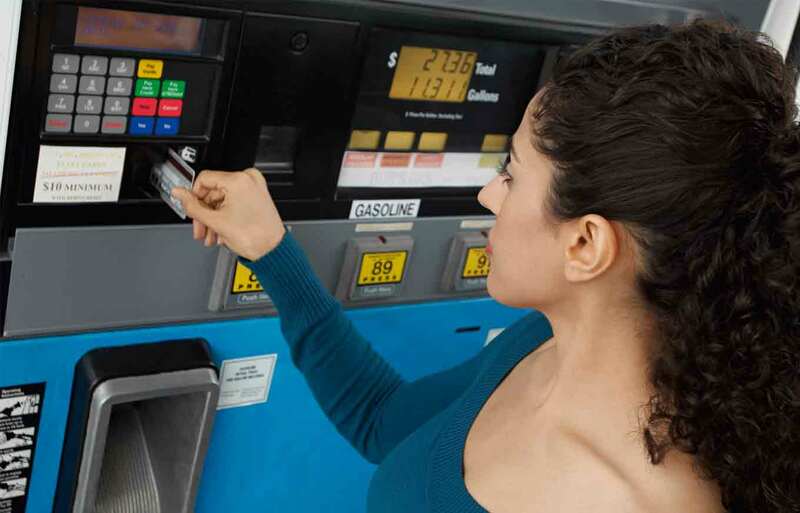 The fact that the deadline for gas stations to install credit card chip readers on their pumps got pushed back to 2020 means that you now have two more years to try and avoid credit card skimmers. The situation has become so bad that it’s actually become something of a rat race. In Florida alone, authorities are on pace of finding skimmers in about 1,000 gas pumps. That is up from 650 pumps in 2017. This goes to show you that the practice is gaining steam and that you have to be more careful now when pumping gas or using your credit card anywhere. Credit card skimmers are sophisticated devices placed inside credit card readers such as fuel pumps and ATMs. These devices relay your credit card information to the perpetrator without your knowledge. With that information, the individuals involved can create multiple duplicate cards, and either use them or sell them off. Either way, it is you that will suffer as soon as your credit card company realizes something is off and shuts it all down. The recovery process could take months, and in that time your credit score can take a nose-dive. Most credit card skimmers are designed to look like your typical EFTPOS machine or the hardware on an ATM. Once you run your card through one of these machines, it captures the information saved on the magnetic strip and either stores it within the device until the responsible credit card thieves retrieve the device to get the information or, in many cases nowadays, that information is sent to the culprit’s phone. Some credit card skimmers have become so sophisticated that they send the information wirelessly back to the thieves in real time (as you swipe your card). What are the Common Signs of a Skimming Device? To be honest, it is very difficult for a regular shopper such as yourself to spot a skimming device. After all, whenever you go into a store or a gas pump to use your card, you expect that the establishment has done everything in its power to keep its customers’ financial information secure. So you are not going to be looking around to see if there are any unscrupulous looking individuals with a weird machine trying to steal from you. In-store skimming devices: these are usually separate from your typical or standard card processing machine. Which means that the responsible party will want to swipe or tap your card on two different devices. As soon as you notice your card is processed through two separate devices, raise the alarm either to the store’s management or tell your credit card companies that you suspect suspicious activity and fraud. ATMs: these are slightly more difficult to spot as they are often quite similar to the actual machine. The best you can do is look for strange signs such as scratches around the card slot, odd-looking card slots, or unusually raised or shiny keypads. You should also be on the lookout for tiny cameras planted around the booth. These are meant to capture your PIN and card details. Once you notice any of these signs of skimming fraud, even if you are not too sure, do not use that machine. Report the matter to the management and if you have already used it then report it to your credit card companies as well as the police. These reports will come in handy when you have to try and recover your stolen identity. How Can You Protect Yourself from Card Skimmers? Always have your card in sight: whenever you are paying in a store, always be sure to keep your card in sight. This way you will be sure it is only being run once as opposed to several times on a different card reader. Look for signs of machine tampering: as we have already mentioned, look for signs of machine tampering such as scratches on ATM card slots, try to wiggle the machine and card terminals (most, if not all ATMs are solid constructions with no moveable or loose parts) also be sure that the keypad matches the rest of the machine. If it is too new or protruding, use a different machine. Be careful when using outdoor machines: the logic here is that lone machines out there on a corner somewhere are much easier to tamper with as opposed to machines that are in a secure establishment such as a mall. Keep a close eye on your credit card statements: make this a habit. You can easily do so now with online banking. Checking your credit card statements regularly will quickly highlight any “red flag activities” and fraudulent transactions that could show that scammers used your card. Be in constant communication with your bank: when you go overseas and are planning to use your card, let your bank know. If you are not planning to use your card for a few months, let them know this too. That way should any suspicious activity occur, they will be in the know and quick to confirm with you if you authorized such activity. This makes it easier and faster for your bank or card provider to put a stop to any fraudulent activity on your card. Some of these services may cost you a little extra, but the price you pay is worth it compared to the headache you will experience should a fraudster end up capturing your card details and stealing your identity. 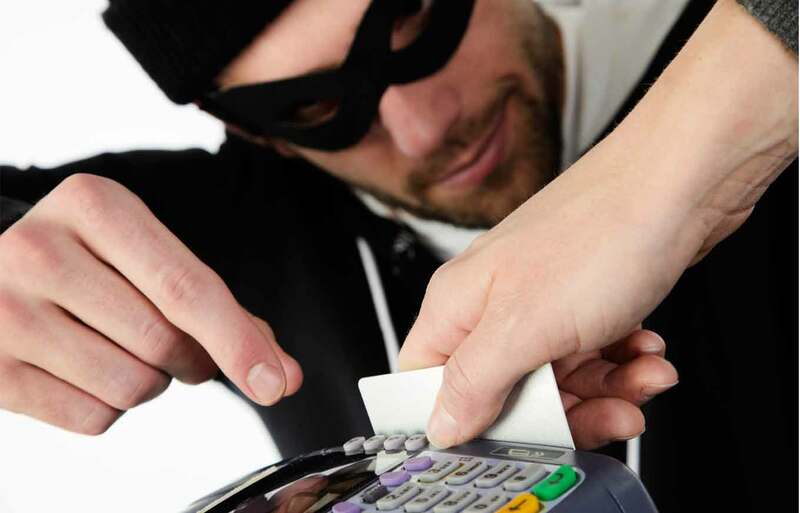 It takes a bit of vigilance and some proactivity, but you can minimize, if not eradicate, the risk of getting your financial identity stolen by card skimmers.